As per the latest developments, Koratala Siva going to direct Young Tiger soon. We all know that, My3 movies had NTR dates from long time. 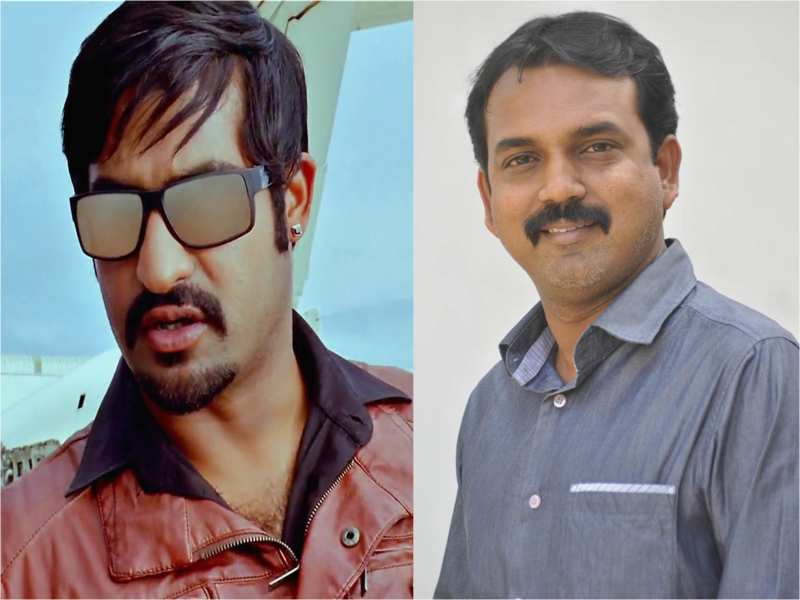 My3 movies willing to do a movie with Jr ntr under Koratala direction. Koratala currently busy with Mahesh Babu under my3 movies banner.At the same time Jr NTR busy with Sukumar’s film.So, this project may materialize as soon as possible.